The Entertainment Lighting Company specialises in all types of swimming pool lights. 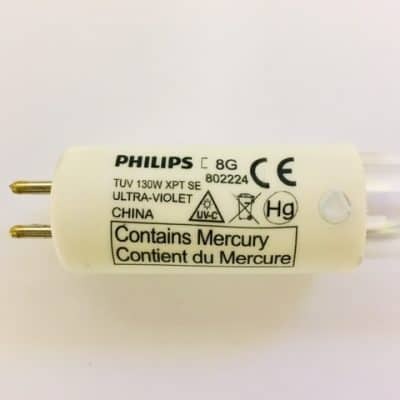 We keep extensive stocks from all the main lamp manufacturers including BLV, GE Lighting, Light Tech, Osram, Philips, Radium and Sylvania. Underwater lighting creates a pleasant atmosphere, makes it possible to use the pool around the-clock and provides extra safety when swimming in the evening. 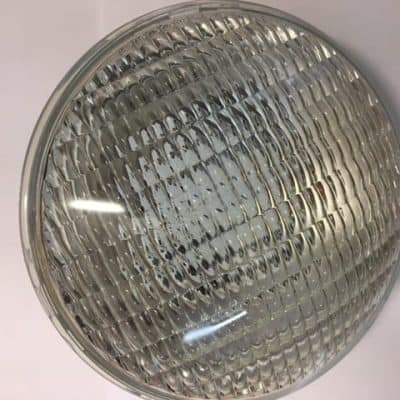 There are a number of different types of lamps which are used in swimming pool industry including Incandescent, Fibre Optic, Halogen, LED and Ultraviolet Lamps. 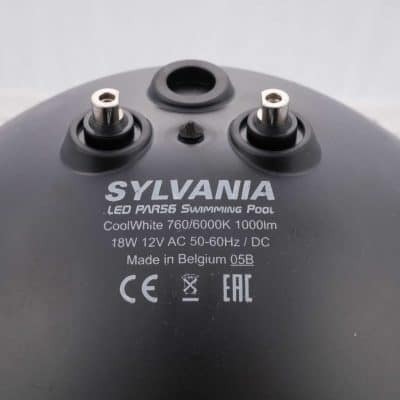 We can also supply our own brand LED pool lamps in White or Blue which have proved very popular with many of our trade customers involved in swimming pool maintenance and installation. 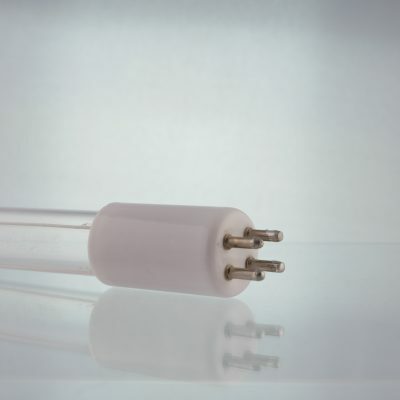 We also stock a wide variety of Ultraviolet lamps. UV disinfection has become an established method of water treatment for Swimming Pools, Hydro Pools, Spas, Splash Pads and Water Features, and is commonly used by some of the industry’s leading companies including ATG UV, Blue Lagoon, Certikin, Culligan, Hanovia, Thermalec and Triogen. 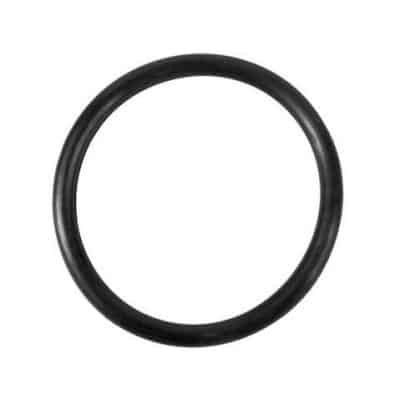 We also stock other consumables associated with the above lamps including O-Rings, Quartz Sleeves and the Remotes & Receivers for LED – RGB lamps. Customers looking for a same day collection are welcome to visit us at our Trade Counter which is open between 8.30 am and 4.00 pm. Please check stocks prior to arrival. If you have a question about swimming pool lights and need to speak to an expert, please call 020 8643 9084 or use our enquiry form.